When a misdiagnosis or negligence leads to the death or injury of a patient, a medical malpractice suit may be filed. This is a serious accusation that could result in the revocation of medical licenses, monetary compensation, or penalties. In order for a medical malpractice suit to have merit, there must be sufficient evidence to support the claim. While documentation, chart notes, and insurance records can help, it’s usually best to rely on the help of a medical expert witness. What Is a General Medicine Expert Witness? Not just anyone can qualify as a general medicine expert witness. In fact, there are certain qualifications that must be met in order for them to be able to claim that status. A medical expert witness is a person who has clinical experience in a specific field of medical study. While some witnesses work in the medical field, others have studied medicine and achieved the necessary certifications to act as an expert witness. A general medicine expert witness, for example, has spent time in general practice. This means that they are well-versed in the care of children, adults, and elderly patients. They may have knowledge in regards to certain surgical procedures, pre- and postnatal care, and pediatric care. This knowledge allows them to examine malpractice suits and determine whether or not there is cause for a complaint. A medical expert must be able to read charts and understand records, ultrasounds, and test results. Based on the material facts, these witnesses can prepare statements or testify in court. They may provide visual aids, explain certain theories, or clarify certain points as needed. In order for their testimony to qualify as an “expert witness” they must be able to prove that they have the knowledge to support it. This could be in the form of medical experience, research, or certifications. 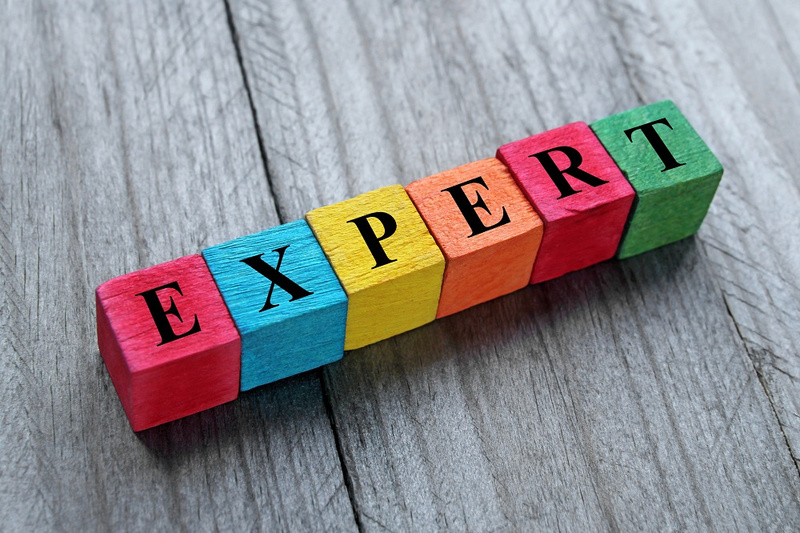 Why Are Expert Witnesses Important? During a malpractice suit, it’s important to have witnesses who can corroborate the theory that is being presented by the attorneys. Without witnesses, it’s nearly impossible to prove or disprove the theories that are being touted. While it is possible to call the defendant or plaintiff to the stand to testify, it can often be detrimental to the case. Instead, many attorneys choose to hire an expert witness instead. 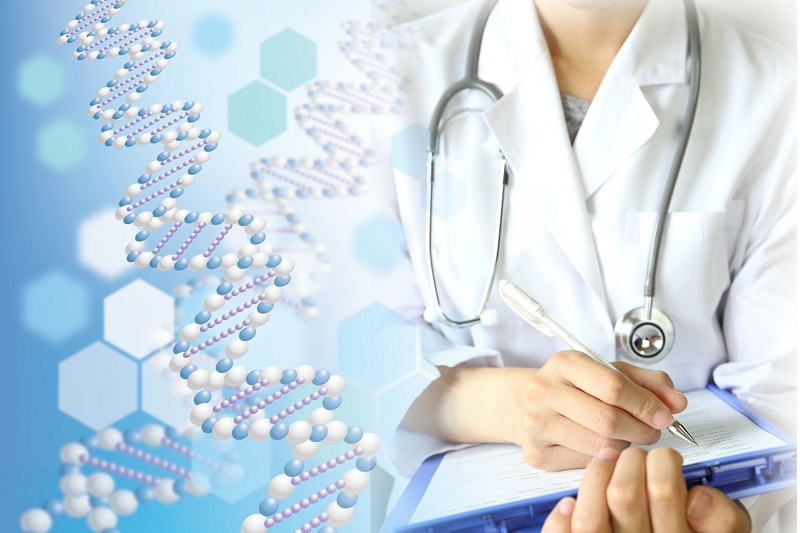 These experts are unbiased professionals who understand the medical terminology and evidence being presented and who can give their testimony accordingly. By hiring a third party to present evidence, it implies that the theories being presented have merit and therefor could be valid. Typically, attorneys use expert witnesses as a way to prove a specific point in their case. Their findings or testimony is often used to help the judge or jury to better understand the facts of the case. In order for an expert witness’ testimony to be deemed useful, those judging the case must be able to better reach an outcome based on what the witness presents. There’s no reason to face a malpractice suit alone. Prepare for your case with the help of an expert. By hiring expert witness services, you can have an experienced medical professional on your side. With their assistance, you have a better chance of winning your case and getting the results you’re seeking. Contact the team at Reliable Clinical Experts today to learn more!